Okay, I know what you’re thinking – a master bedroom upgrade ain’t got nothing on a kitchen or bathroom renovation, right? This is your sanctuary. 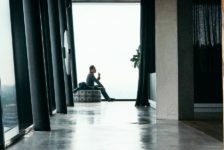 Where you connect with your partner. It should be a cozy retreat for you to fully enjoy. And plus, do you even know the difference between a quilt, a duvet, and a comforter? There’s a lot to think about! It’s no walk in the park. Or rather, it’s a walk you take while having to make 100s of decisions. But never fear, we’re here to help! 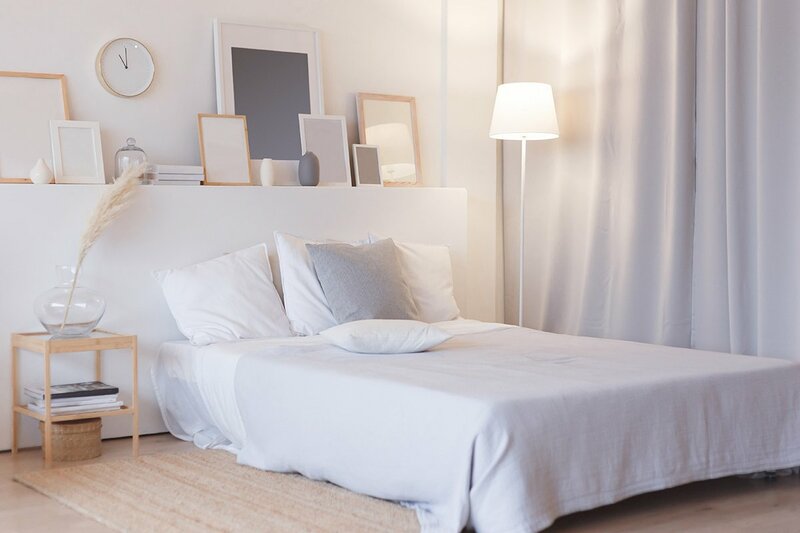 Read on to discover 8 tips on how to update and upgrade your master bedroom. 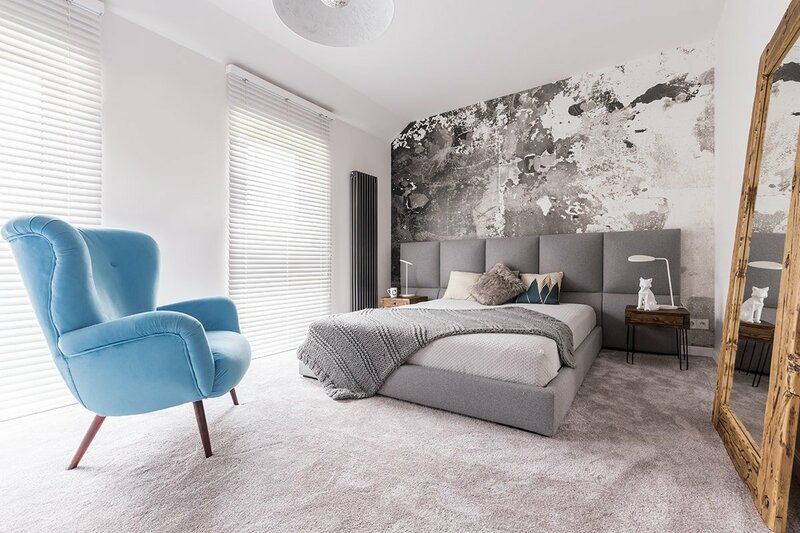 modern bedroom with floor lamp and decorations. This is going to be what decides your budget. If you’re just redecorating that’s going to cost a lot less (and probably be a lot less work!) than if you’re going to renovate the entire bedroom. Redecoration involves things like new pillows, some fresh paint, and possibly a cool new headboard. 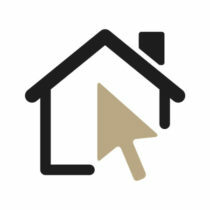 A renovation has to do with moving walls, adding windows, and generally just changing the space. So before you get started talk about just how much change is the right amount of change – and then go from there. 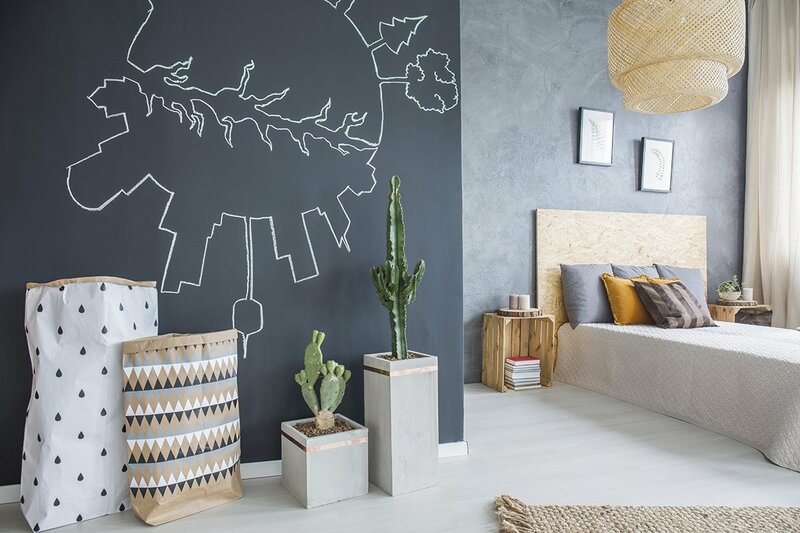 This is an obvious and easy way to change up your bedroom. Change the color! Or, if you’re feeling particularly daring, give wallpaper a try. This will drastically and effectively alter your master bedroom. You could even go crazy and try painting stripes on your wall! And the best news is that you can paint on your own (yes, even if you want to try those stripes) you don’t have to get anyone involved to help you do it. That makes changing up the walls one of the easiest, fastest, and most cost-effective ways to change up your master bedroom. This is another easy way to mix up things in your master bedroom. Tired of looking at the same old artwork and photographs? Maybe you want to try a photo collage on the wall behind your bed. Or maybe you want to buy some paintings when all you’ve ever had are pictures. Maybe you even want to go crazy and get a portrait of you and your partner to hang in your bedroom (à la kings and queens of old). Your options are endless. 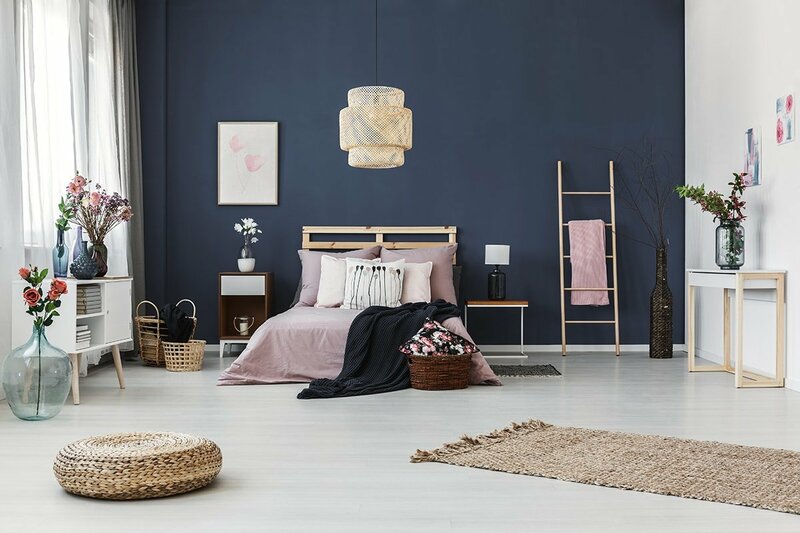 And the great news is that changing up what’s hanging on the walls is another very easy and cost-effective way to regenerate your bedroom. And if you don’t want to go all the way to changing the artwork (maybe you like what you’ve already got!) then consider getting new or different frames for it. Because that’ll upgrade things really quickly as well. 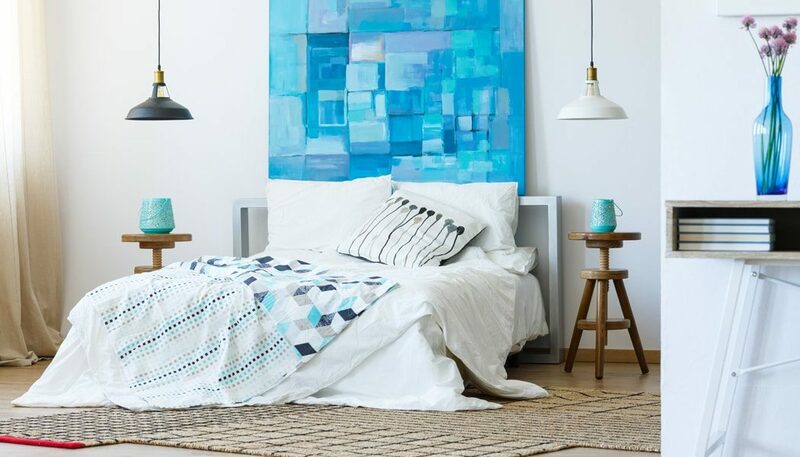 To learn more about using art to change up your bedroom head on over and view here. On average, people sleep for one-third of their lives. That’s a lot of time to spend in bed! And if you’re going to be spending all that time in bed you might as well kill two birds with one stone. 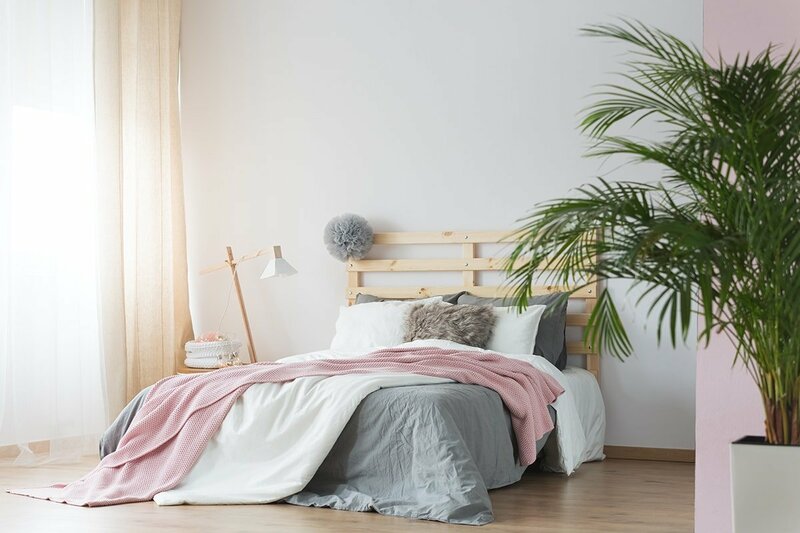 Investing in some high-quality and luxury bedding will not only spruce up the look of your master bedroom – but it’ll make your good night’s sleep extra, super comfy. This is a great way to make the room seem much cozier and inviting. Especially when considering your bed! Textures make things seem multi-layered and much more inviting. And adding multiple textures to your bed (via comforters, quilts, pillows, etc.) can make it seem much plusher and softer. When you have multiple depths or layers in your room it will make it seem like you can literally sink into it. And what’s not to like about that? 6. Change Up the Flooring – and Add a Rug! New flooring is always a great way to change things up! Change the carpet – choose a different color or texture or whatever. Or go from carpet to wood flooring. You can even add a rug! 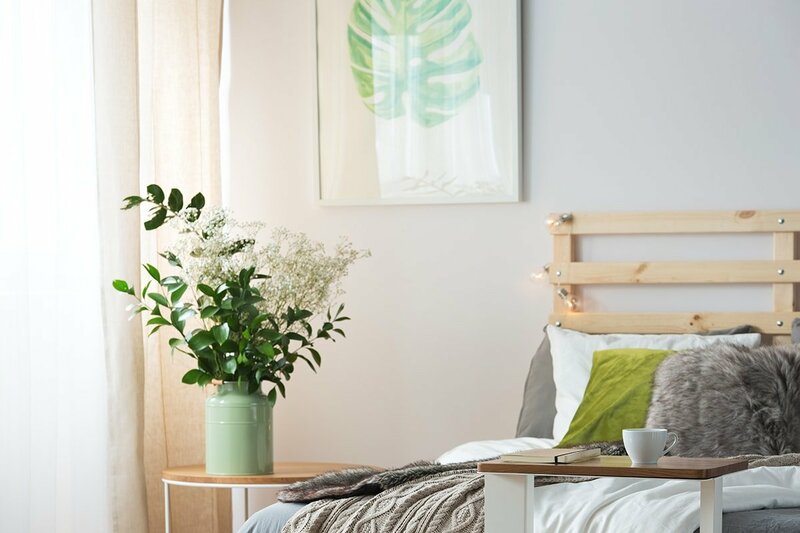 Which is a great way to keep your bedroom changing as you can swap it out for different seasons. 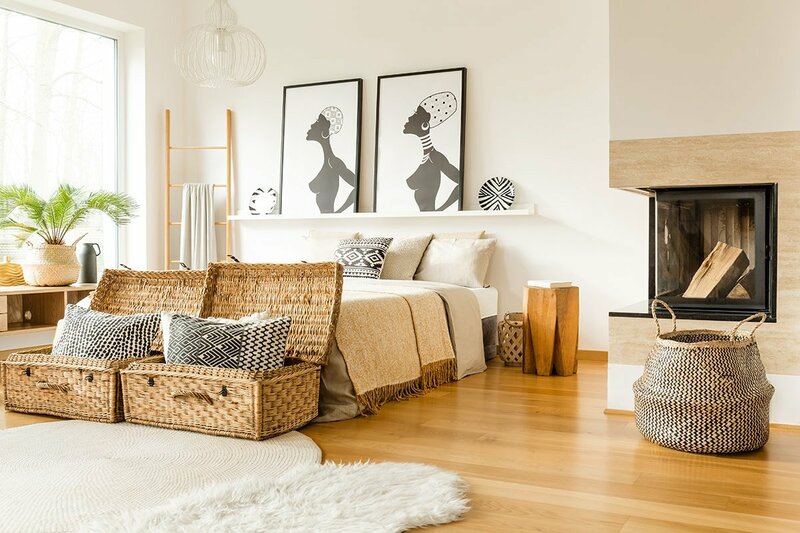 But changing what you step on first thing every morning will make your master bedroom seem like it has an entirely different feel (because it literally will). Windows, windows, windows! These are an important thing to remember when you’re decorating – and redecorating – your master bedroom. Do you want to add blinds? Change up the drapes? Go for tinted glass? Paint the woodwork? There are so many things you can do to change your windows and help them become a plus to the room. For example, if you’re looking for cozier then try some heavy drapes that will add depth to the windows. 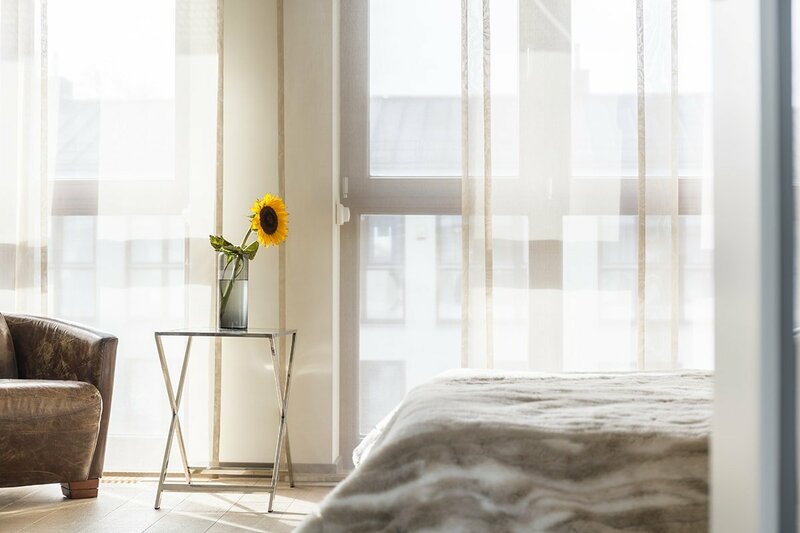 If you’re looking for something cleaner go with some lightweight curtains or forgo the curtains altogether and just stick with blinds. Don’t forget the tiny things. Change out the light fixtures and mix up your hardware (like doorknobs and drawer pulls). This is a great way to change the feel of the room without spending a lot of money. 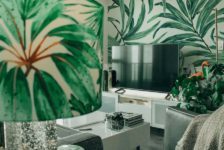 Now that you know some of the best ways to upgrade your master bedroom you’ve probably been bitten by the renovation bug. (Don’t worry, it happens to the best of us.) 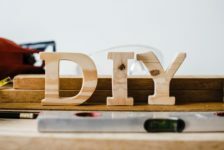 If that’s the case check out these articles on how to renovate other parts of your home and get the most out of your living space.